The average cost of care for this facility is roughly $7,537 each month. This is greater than the St Augustine estimated cost of $6,422. The average cost for the State of Florida is around $4,950, versus $4,930 nationally. 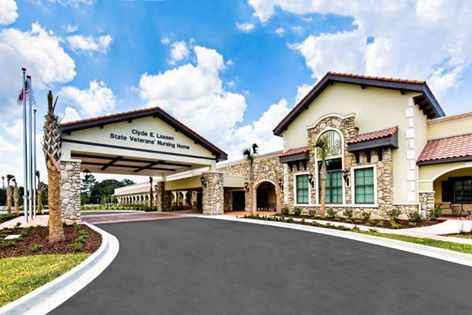 Clyde E Lassen State Veterans Nursing Home is situated in Saint Augustine, Florida. 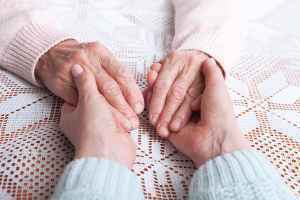 Their community offers senior care in a comfortable setting. The neighborhood around this community is densely populated, including roughly 28,242 residents in the 32092 zip code. It is a primarily upscale area, with a median family income of $80,960. 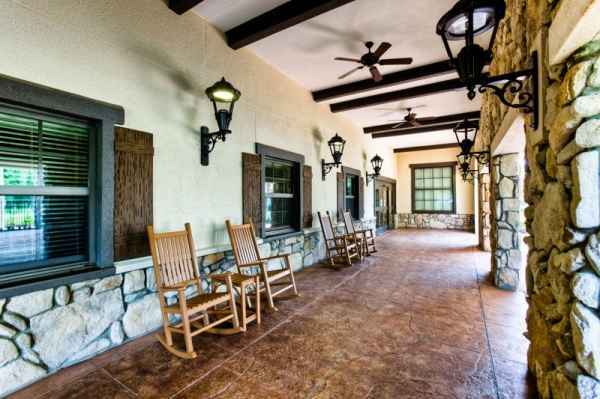 They are located in proximity to numerous local conveniences, including healthcare facilities, shopping, and religious services. 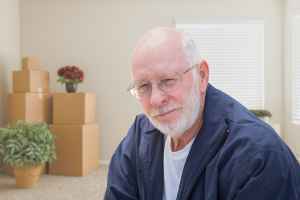 Clyde E Lassen State Veterans Nursing Home offers nursing home care and assisted living. 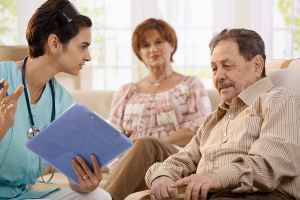 They are an excellent option for individuals who can't live on their own and need a high level of monitoring and medical care. 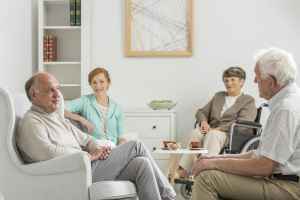 They can also provide for individuals who need assistance with routine chores but who also desire to retain their independence to some degree. 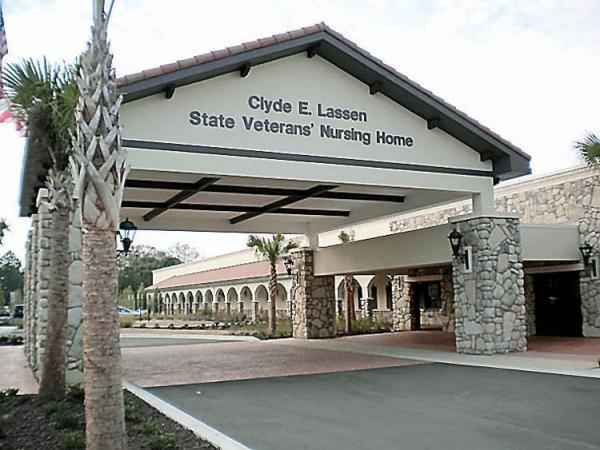 Clyde E Lassen State Veterans Nursing Home has been licensed with Medicaid and Medicare for 5 years. 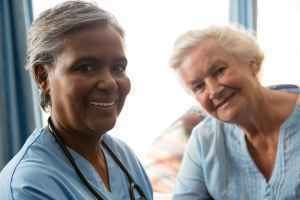 In the most recent rating by Medicare, they obtained an aggregate score of 5 out of 5 stars based on a collective criterion of health assessments, staff evaluations, and overall quality. During the latest period, they had 0 complaints made, 0 deficiencies reported, 0 fines enforced, 0 payment denials, and 0 total penalties enforced.